On January 7, American toy company Mattel, Inc., known for their ‘Barbie’ series, announced a global licensing agreement with BTS. The day after this announcement, Mattel, Inc.’s stock prices went up by 9 percent. 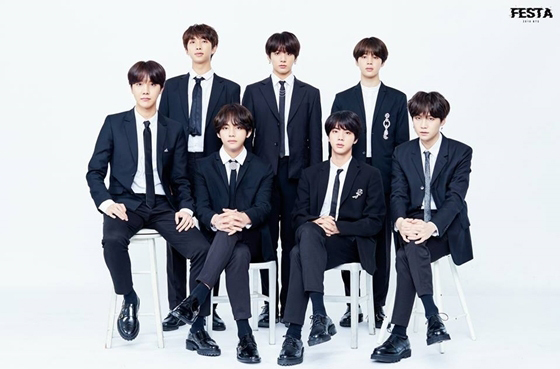 Under this multi-category license with BTS, Mattel will create dolls, collectible figures, games, and more, of all 7 members of the group, which will be launched in summer 2019. The dolls will be fashioned in the looks from the BTS’ “IDOL” music video.